"Okay everybody…" Quite a mysterious, odd little trailer. The first teaser has debuted for the upcoming Sundance / Berlinale film H., from filmmakers Rania Attieh & Daniel Garcia, about a town (specifically Troy, New York) that seems to go crazy after a meteor crashes nearby. The meteor moment is kind of in the trailer, but it's a very eerie setup. The narrative follows two different women named Helen, played by Robin Bartlett and Rebecca Dayan, who exist in a world "grounded in the fears of reality where subconscious tensions collide with the tempestuous forces of nature". I'm really not sure what to make of this film, but definitely curious about it. Take a look…? It's a bit weird, I will warn you, but can't deny that I'm intrigued. Original short description from Sundance: "Two women, each named Helen, find their lives spinning out of control after a meteor allegedly explodes over their city of Troy, New York." The online guide features a longer synopsis adding that "foreboding signs begin to appear: a meteor reportedly crashes nearby; people go missing; and inexplicable, life-altering changes spiral the Helens’ inert realities into a terrifying journey through unknown terrain." 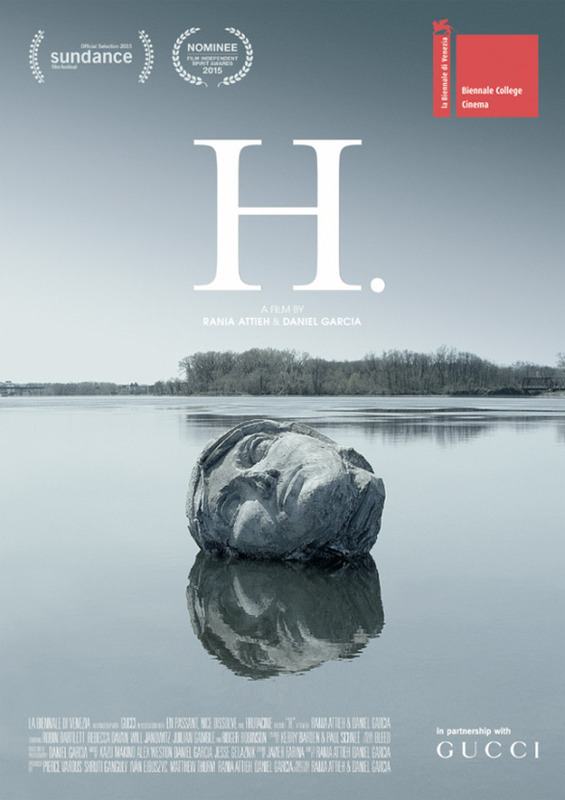 H. is co-written & co-directed by filmmakers Rania Attieh & Daniel Garcia, of the films Ok, Enough, Goodbye and Recommended by Enrique previously. The film will premiere at the 2015 Sundance Film Festival this month, and also play at Berlinale. For more info, follow its Facebook page. Under the skin... wannabe. Could be interesting. That gave me precisely nothing.